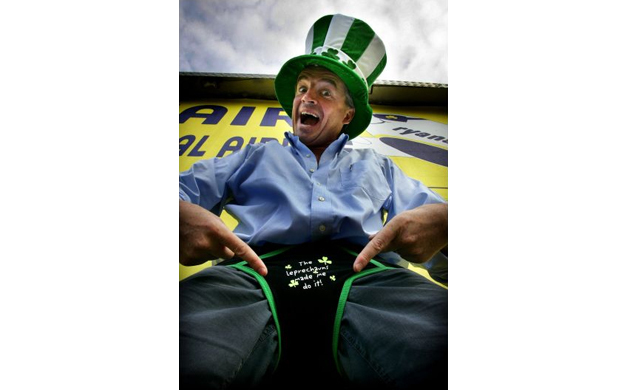 Ryanair, Europe’s No 1 airline, today (22 Feb) launched two extra Dublin-London flights for rugby customers travelling home from the Six Nations and St Patrick’s Day celebrations, following record demand from customers. Ryanair’s extras will depart Dublin at 11.55hrs and 14.10hrs on Sunday 19th March, following the St Patrick’s Day parade on Friday, 17th March and the Ireland-England Six Nations match on Saturday 18th March. These extra flights are now on sale now on the Ryanair.com website and are sure to be in high demand so customers should log on and book today.